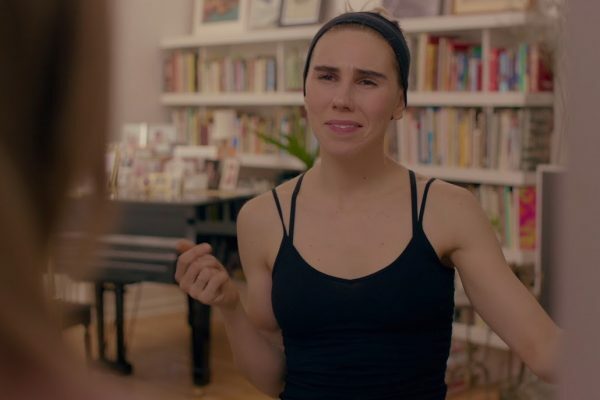 Sophie Brooks doesn’t try to reinvent the romantic comedy with The Boy Downstairs, she just takes it out for a little spin around Brooklyn, where her gawky would-be artists stumble into love. The writer/director’s first feature is warmly affectionate and maddeningly vague. 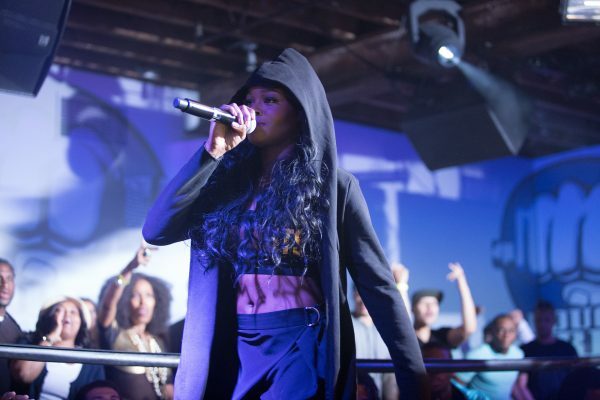 Love Beats Rhymes is more of a showcase for star Azealia Banks than director RZA, but his influence is still felt in this formulaic hip-hop romance, which exudes the generosity of an experienced artist putting a young musician in the best possible light. Banks’s first film isn’t a self-congratulatory star vehicle. 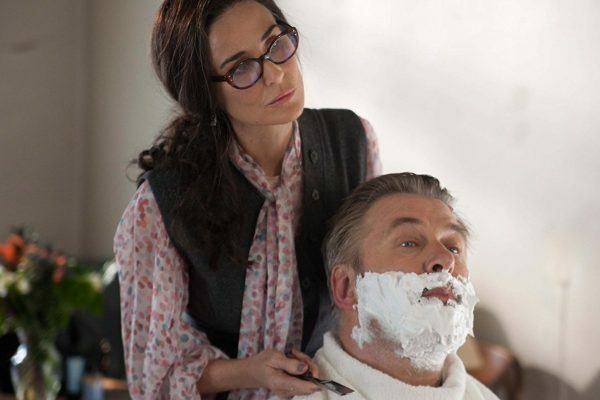 Demi Moore and Alec Baldwin last starred together twenty years ago. When they were bankable movie stars, both actors added subversive elements to their conventional roles, Moore revealing the steel spine of underestimated women, Baldwin injecting hissing menace into stalwart men. 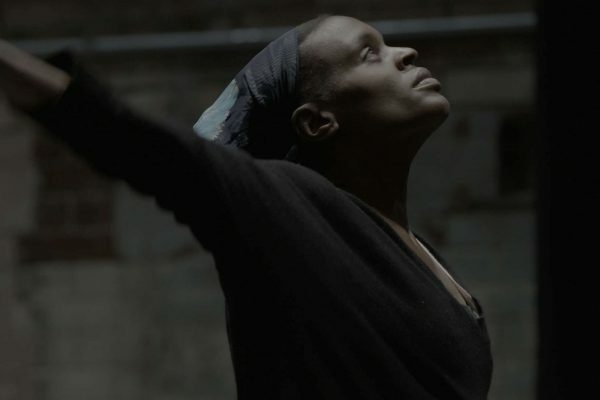 A straightforward performance film benefits one-person shows that are conversational or invoke characters through voice and gesture, but that doesn’t suit Okwui Okpokwasili’s demanding multidisciplinary piece, Bronx Gothic. Linda Saffire and Adam Schlesinger show as much generosity of spirit to their subject, prima ballerina Wendy Whelan, as she has displayed to fellow dancers at the New York City Ballet during a storied thirty-year career.